NEW LISTING - 7 Columbia Avenue London, OH 43140! 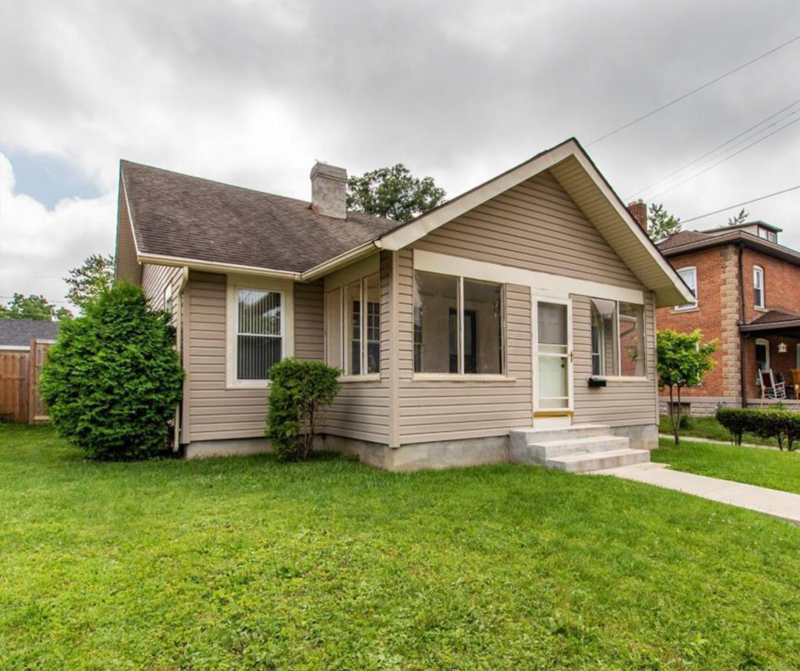 NEW LISTING – 7 Columbia Avenue London, OH 43140! What are you waiting for? This beautiful cape cod has updates galore! All you need to do is move in! Updated kitchen, bathroom, electrical, light fixtures, plumbing, concrete work around property (including front steps, added driveway, foundation, and chimney stack), newer A/C, Furnace, (including ductwork) and water heater. All new flooring including sub floors, as well as green board drywall throughout most of the home. The front porch was converted into a 3 season room with HVAC. Added privacy fence around the property and a 34×24 3 car detached garage with R-19 insulation and lots of storage. Don’t miss this well maintained home!